The Westin Great Southern Columbus is my favorite wedding venue in downtown Columbus, Ohio! The ivory ballroom with its marble floor is beyond beautiful! This Columbus wedding venue is timeless, classic, romantic and elegant! In fact, I love it so much that if I had known about it 7 years ago, I would’ve had my own wedding here! This styled wedding shoot is where elegance meets modern chic— with a European flair! It features classic architecture with a modern twist! Let’s start with the classic Grand Ivory Ballroom— it is over 100 years old! The floors are original marble and the architecture screams luxurious! The lavish stained glass windows and gold sconces embodies sophistication! Brides can be photographed right in their hotel suite for getting ready photos— this makes the Westin so ideal! The modern twists include the model in a Blush by Hayley Paige gown! 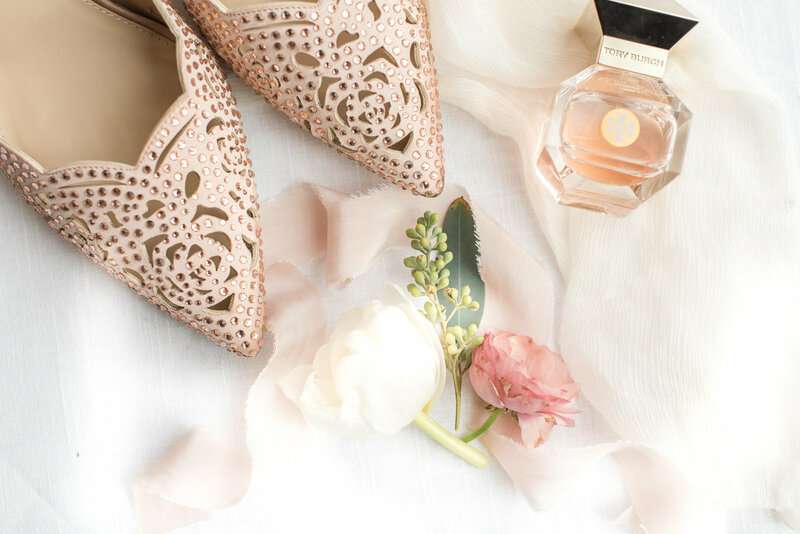 The blush colored Badgley Mischka heels with eye-catching bling perfectly compliment the dress! And a naked cake, beautifully decorated with matching florals too! Featured for the groom is a lavish pocket boutonniere. The rose gold rings with a blush stone are also so unique! In addition, a classic ivory invitation suite with torn edges is paired with modern blush pink envelopes! I can’t forget to mention the showstopper colorful bouquet with long silk ribbon! 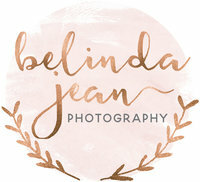 My advice to brides is to use the long silk ribbon, its such a pretty accent in your images! The detail shots photographed over top marble are too pretty! The Renaissance Florence Embroidered linens added an elegant and European flair!